THE ADDAMS FAMILY is presented through special arrangement with, and all authorized performance materials are supplied by, Theatrical Rights Worldwide. 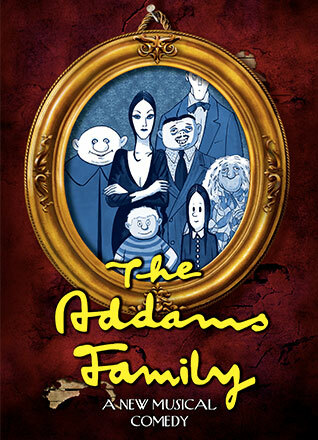 Wednesday Addams, the ultimate princess of darkness, has grown up and fallen in love with a sweet, smart young man from a respectable family - a man her parents have never met. 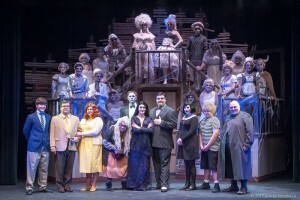 Everything will change for the whole Addams family on the fateful night they host a dinner for Wednesday's "normal" boyfriend and his parents.